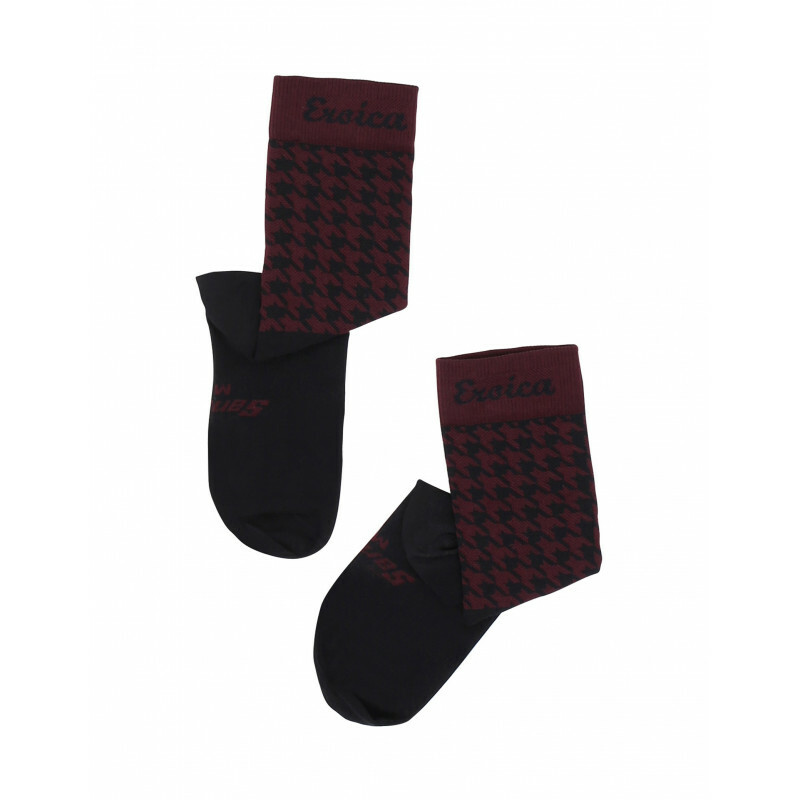 Yarn socks of medium length with Q-SKIN technology for antibacterial benefits. These socks will retain their timeless quality even after repeated washing. 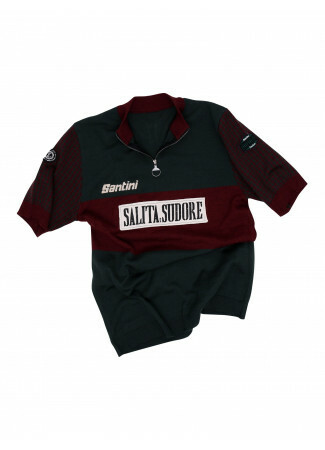 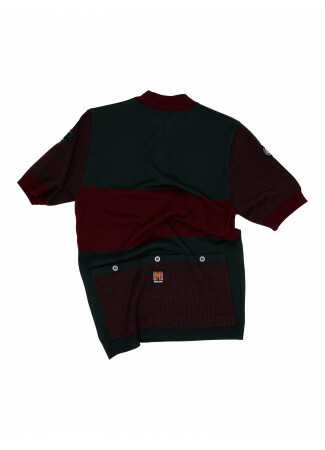 Comes in deep rich tones and pied-de-poule design ensuring youll experience that authentic Eroica feel and style.